Located in Sant Salvador Beach on the Costa Daurada, 35 minutes from Barcelona Airport, Le Méridien Ra Beach Hotel & Spa offers unique and exciting flavors at our bars and restaurants on the Costa Dorada near Barcelona, Spain.Enjoy authentic Mediterranean dishes at Lo Mam Restaurant and indulge in international dishes or local flavors with a creative twist at our luxury Restaurant La Taula. Unwind with a coffee and smooth piano music at our modern Longitude Bar 01Âº 33&apos;, and visit Puro Gusto, a haven for wine lovers who will be able to participate in special wine activities during the summer. The summer months also offer the chance to experience El Grill by the pool, which offers fresh culinary dishes grilled on the spot with unique views. Inspired by centuries-old traditions of European spa cultures, Explore Spa invites you to discover the good life while immersing yourself in our magnetic energy. EXCLUSIVE FOR GROUPS: From October 15, 2018 till May 17, 2019 the hotel works only with groups & conventions. In 1929, a sanctuary for wellness was built by the golden beach of San Salvador to capture the benefits of the sunny climate and the healing properties of the nutrient-rich sea. 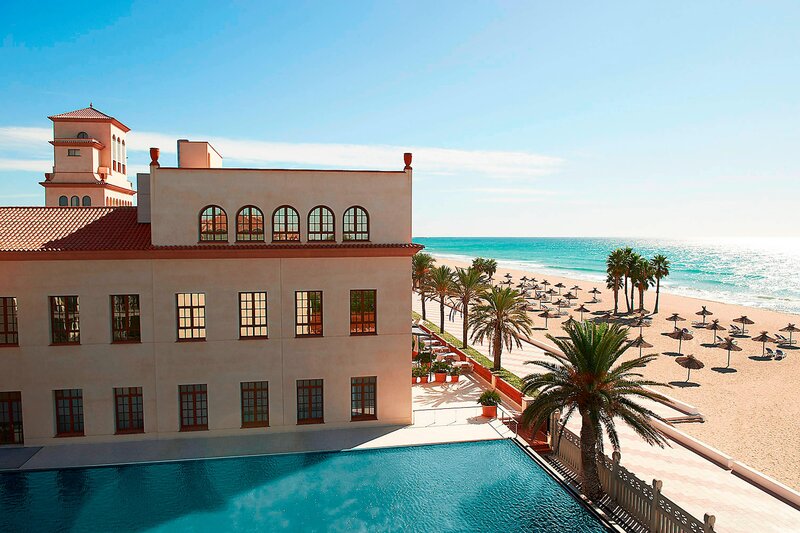 Eighty years later, the building was restored into a 144 room hotel with one of the largest spas in Spain, providing a new perspective on wellbeing by the blue waters of the Mediterranean. 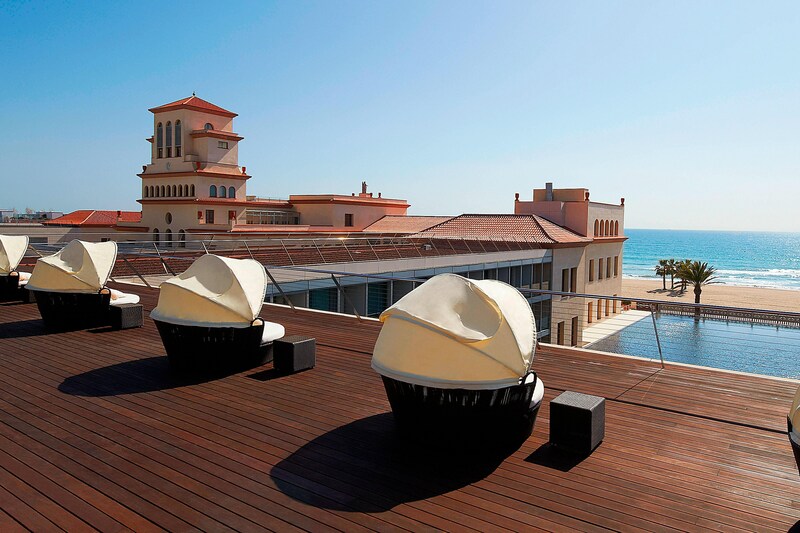 Located on the bright side of Barcelona, the hotel is located seaside in an area with over 330 days of sun a year and only a short ride south of the city and its international airport. 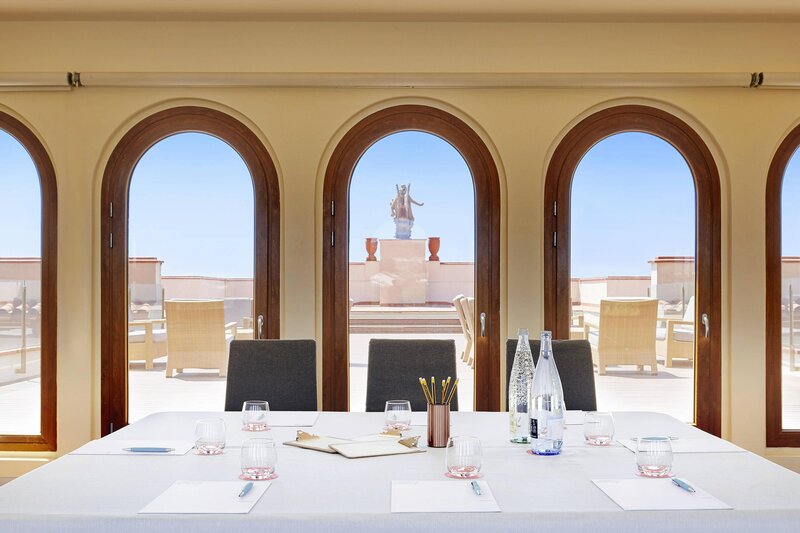 The diversity of Catalonia&apos;s distinct culture; its wine, cuisine and unique blend of local festivities - is reflected both in the local region as well as in the hotel itself. 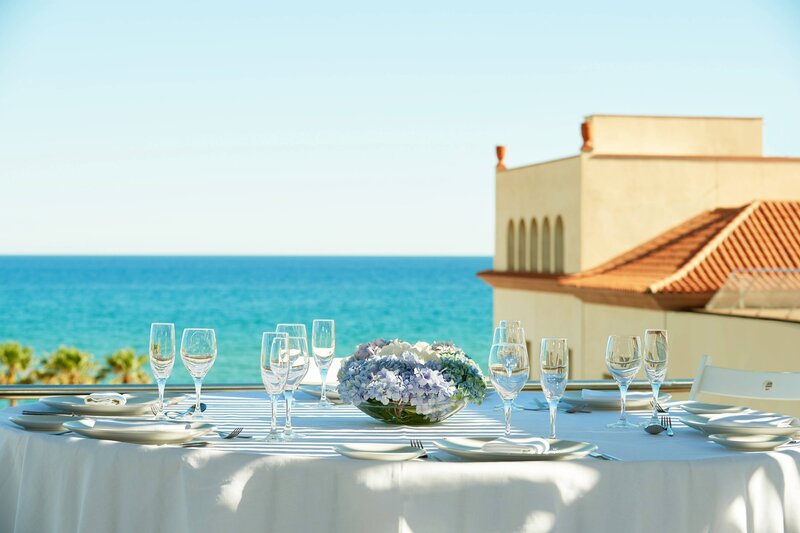 In summer local residents perform the centuries-old tradition of building “human towers” on the hotel’s terrace and in the restaurant Lo Mam, the specialty is indigenous Catalan products, grown locally, in season. Our Unlock Art program invites guests to the Avgvstvs vineyard to sample some of the best wines produced in Spain and one of the world’s best vinegars. Get original. 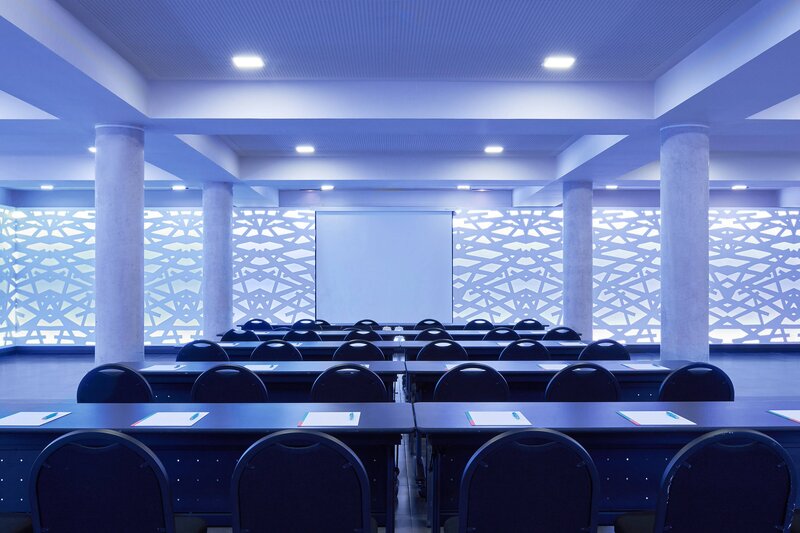 At Le Mériden Ra Beach Hotel & Spa we offer a range of imaginative options for you to add a creative touch to your meetings. From creative coffee breaks, sparkling cocktail masterclasses and stargazing activities to paella cook-offs and Castellers workshops, we have something for everyone. Creative Meetings invites you to explore the local color and culture of El Vendrell on the Golden Coast. Experience a taste of the area’s food and beverages created by culinary experts, or provided by our Unlock Art partner. Brilliant ideas can be brought to light when there’s an element of new discovery on the horizon. 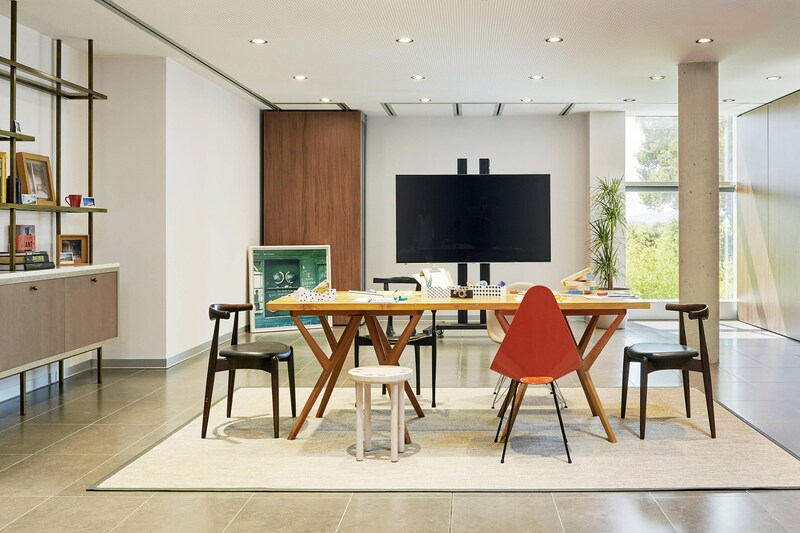 Le Méridien Family unlocks the imagination of the little ones here at our family-friendly hotel near Barcelona in El Vendrell, Spain. Make-believers, aspiring inventors, junior culinarians and little culture-seekers will have a world to discover with our Kids&apos; Club. Older kids will have plenty to get excited about too, with a range of activities ranging from water sports, cultural trips to stargazing. 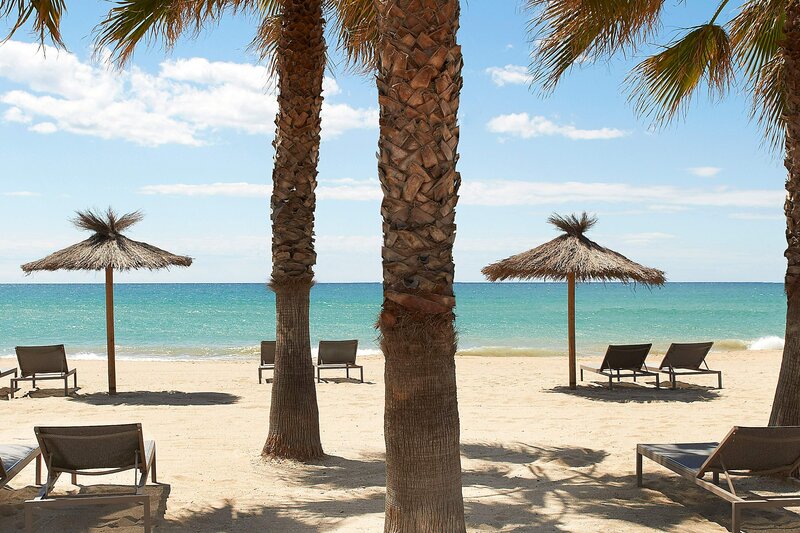 Le Méridien Ra Beach Hotel & Spa is the ideal family hotel on the Costa Dorada for all the family to enjoy. 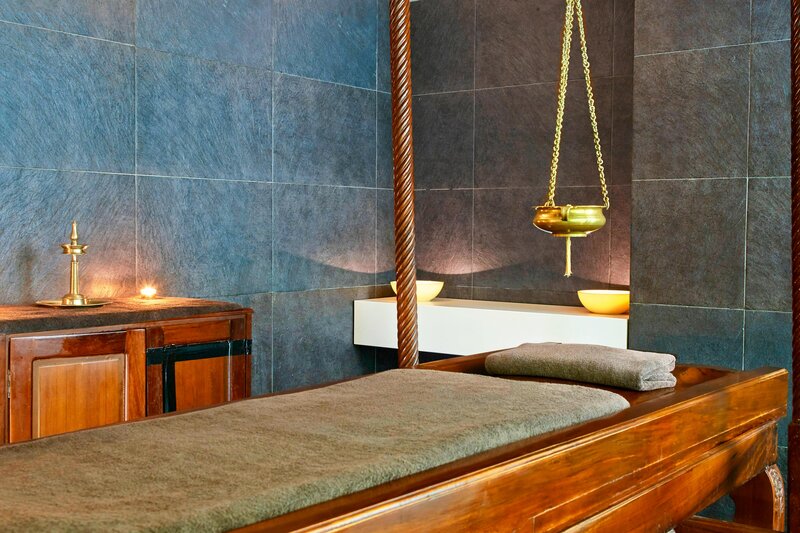 An authentic Ayurveda experience is available using practices and oils from Kerala in Southern India. Indulge in an unforgettable experience on the Costa Dorada with signature Explore Spa treatments and therapies combining the magic of three different rituals inspired by ancient legends that induce maximum relaxation. Le Méridien Ra Beach Hotel & Spa offers unique and exciting flavors at our bars and restaurants on the Costa Dorada. Enjoy authentic Mediterranean dishes at D.O. 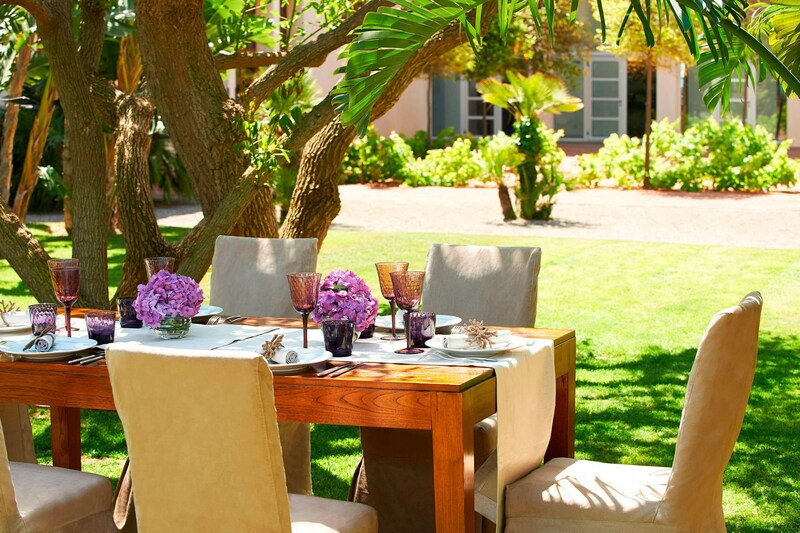 Restaurant, and indulge in international dishes and local flavors at our luxury Restaurant La Taula. Unwind with a coffee and smooth piano at our modern Longitude Bar 01º 33&apos;, and visit Puro Gusto, a haven for wine lovers who can participate in special wine activities during the summer. 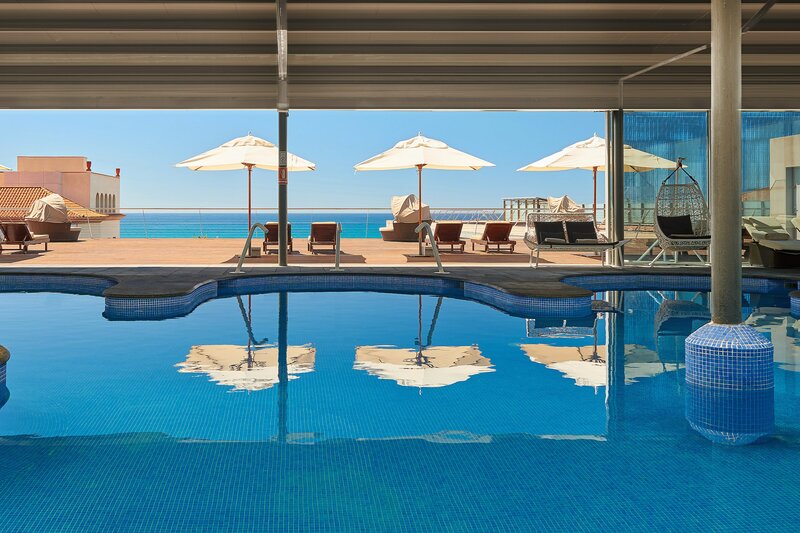 The summer months also offer the chance to experience El Grill by the pool, which offers fresh culinary dishes grilled on the spot with unique views. 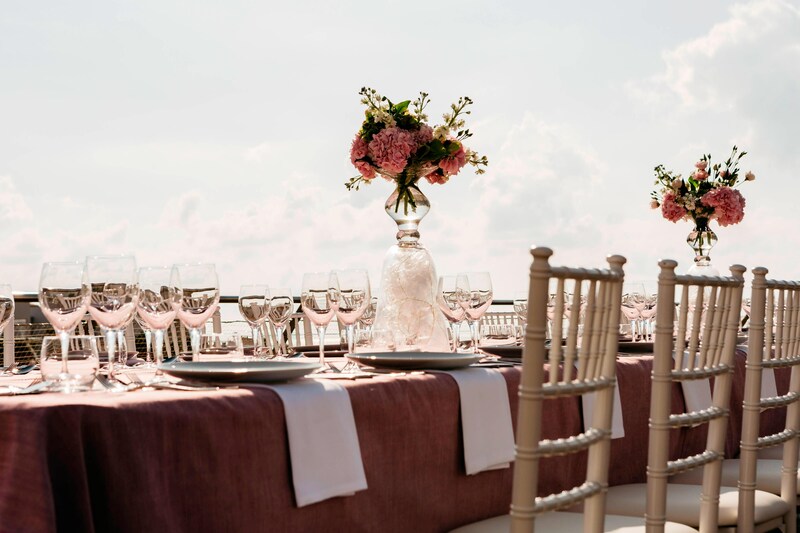 With 330 sunny days a year, say "I do" surrounded by your loved ones with the backdrop of white sandy beaches and crystal clear waters, just like you always dreamed about. 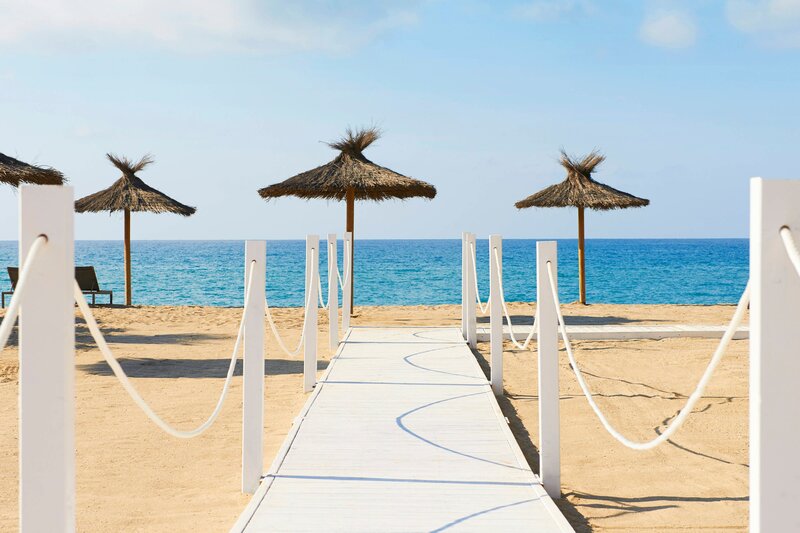 Located front line and with direct access to an exclusive private beach concession on San Salvador Beach the Le Méridien Ra truly is the destination by the Mediterranean.